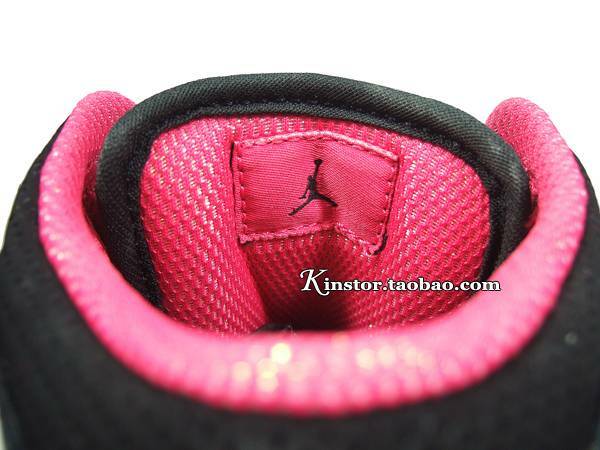 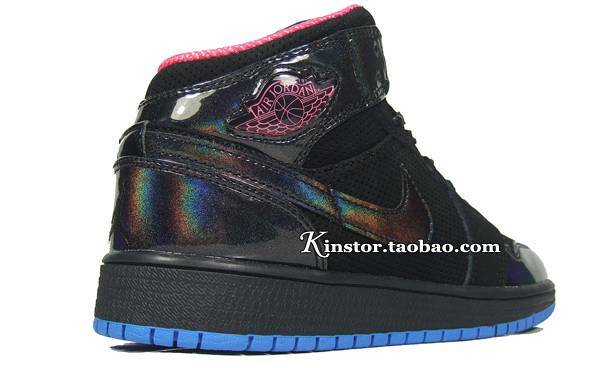 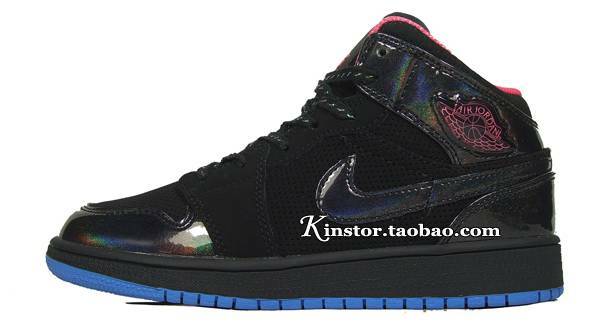 Hitting retail next month is an all-new colorway of the Air Jordan 1 Phat for girls. 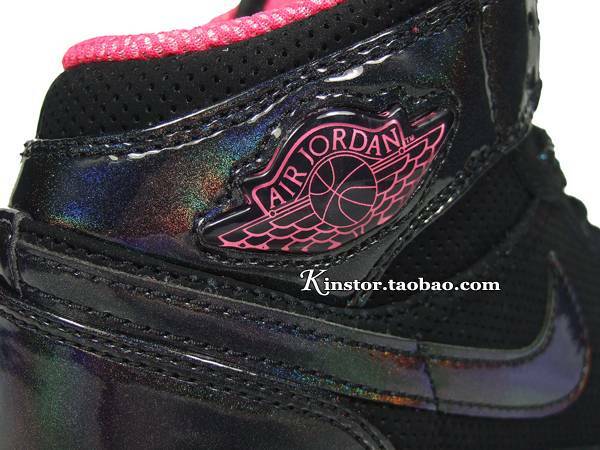 Hitting retail next month is an all-new colorway of the Air Jordan 1 Phat for girls. 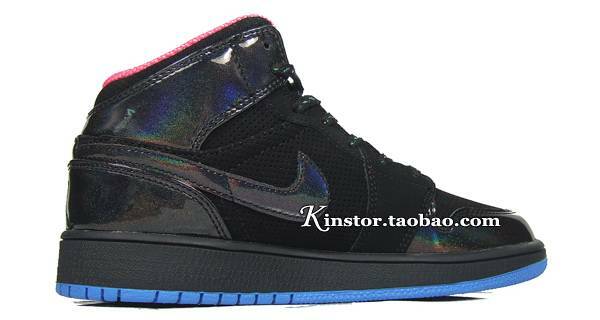 Sporting a perforated black nubuck base, the shoe features iridescent patent leather overlays on the toe, heel, ankle and Swoosh logos. 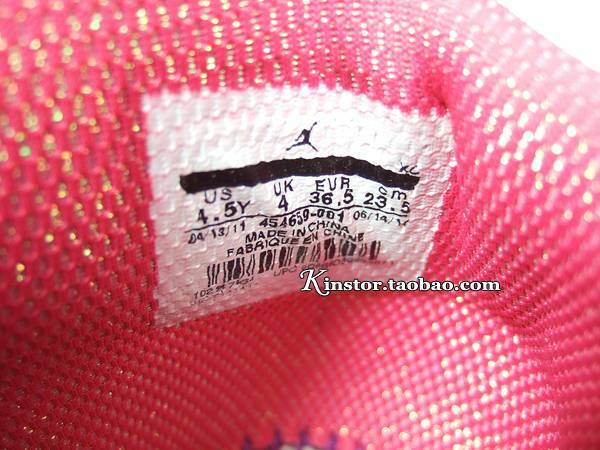 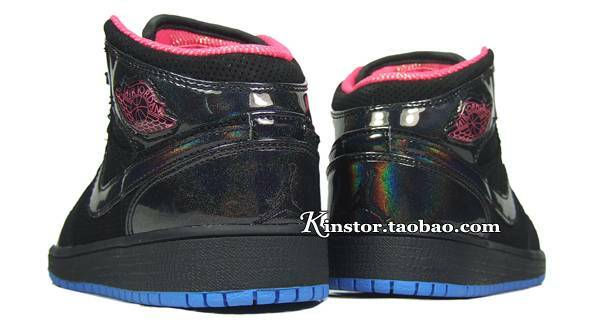 Spark Pink works tongue branding, the Wings logo and textile inner liner, while a blue rubber outsole finishes off the look below. 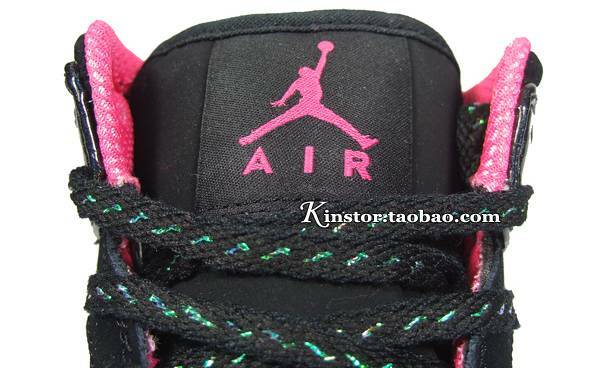 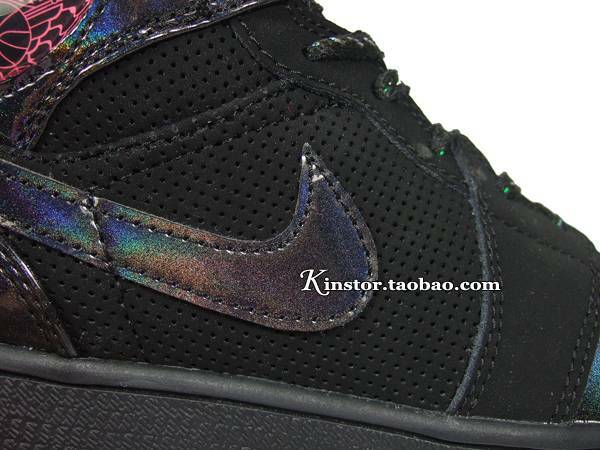 Look for this Air Jordan 1 Phat to hit retailers like Eastbay in September.